Victoria – The new BC Budget, the first by an NDP government in 16 years, shows that this document will not have a full scope as the one in the spring, as the NDP/Green coalition had 8 weeks to prepare this. What’s not in the budget: No $400 renters credit, the proposed $10 a day child care, or a ferry fare and hydro rates freeze. Housing was a huge topic. The budget promises a half-billion dollars in new capital spending towards the construction of 114,000 new rental and co-op homes across B.C. That includes $208 million to build 1,700 new affordable rental housing units over the next four years. MSP Premiums will be cut in half. In looking at the flashpoint of the opioid crisis, $265 million in new funding for the Ministry of Health (including the new Ministry of Mental Health and Addictions) and $32 million to boost police resources and the B.C. Coroners Service. 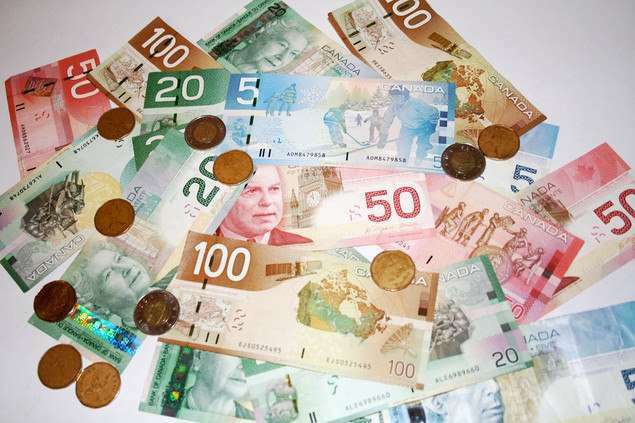 190,000 British Columbians will benefit from the already announced boost to welfare payments. There was no clear cut plan to pay for the Port Mann and Golden Ears Bridges now that tolls have been eliminated. $681 million in Education Spending. Be the first to comment on "BC Budget – Cuts To MSP Premiums, Money For Housing and New Addictions Ministry"